The Director draws on technology from Meridian’s much higher-priced Reference 800 Series. It is capable of handling files of up to 24-bit/192khz and incorporates Meridian’s proprietary upsampling and apodising technologies. 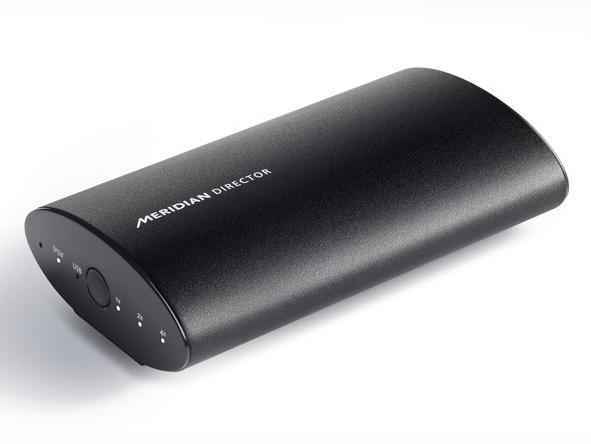 Director is a compact, elegant and robust DAC but is a significant step up from Meridian’s current Explorer DAC product. The Director is currently available at a MSRP of $699 U.S. Look for more details on the Director at: www.meridian-audio.com.